A musician’s musician is someone who every other musician and artists wants to play with, but who isn’t always known to the general audience. 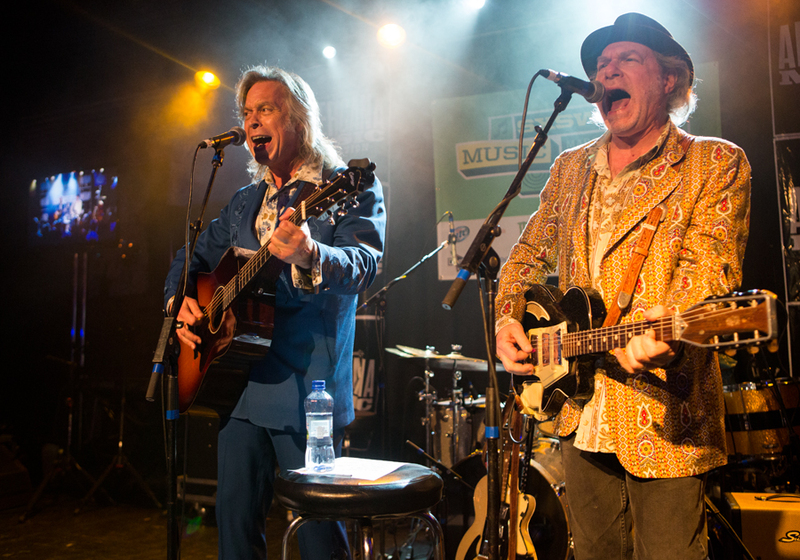 Buddy Miller is a musician’s musician, but fortunately he has been acknowledged and gained more popularity during the years. Jim Lauderdale is a great singer songwriter who has written songs for artists like Vince Gill, Patty Loveless and other artists, but who also has got more and more recognition for his own work the later years. Now the two have released a CD together, and they played Antone’s during SXSW.